Police are appealing for help to trace a teenager from Hitcham near Ipswich. 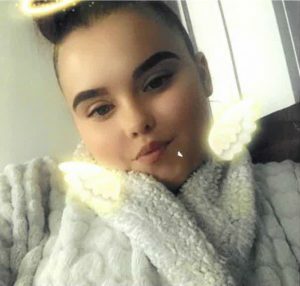 Tye McNally, aged 15, was last seen on Sunday 27 January at about midday in the Barrack Street area of Ipswich and reported to police a short while later. She is described as having shoulder length brown hair and is about five foot, five inches tall. When last seen she was wearing a yellow top under a tan coat with a fur trimmed collar and also wore black jeans and black Nike trainers and a multi-coloured scarf. 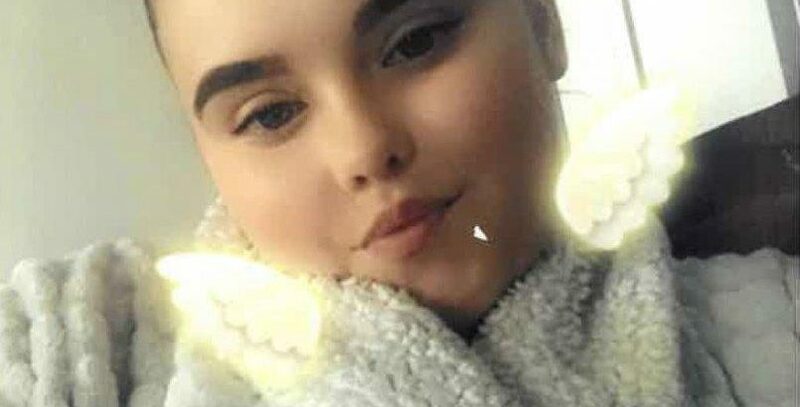 Enquires are on-going to locate Tye and anyone who has seen her or a person matching the description given or has information as to her current whereabouts should contact Suffolk Constabulary quoting CAD number 132 of 27 January 2019.